During Apple's first public demonstration of iPhone X last Tuesday, executive Craig Federighi was forced to move to a backup model after a first unit seemingly failed to unlock as planned. 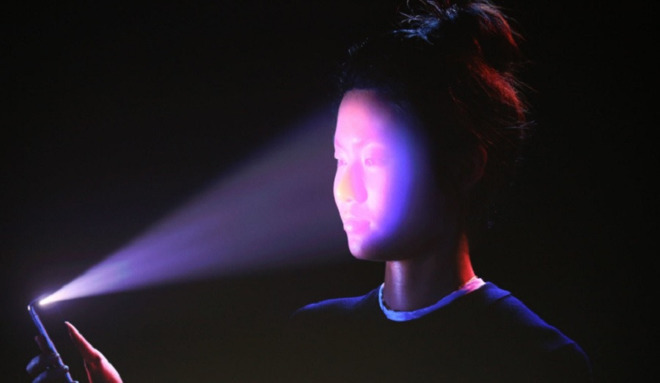 After looking at the device's TrueDepth camera and swiping up, both requirements for Apple's face-based authentication method, Federighi was met with an onscreen alert saying "Your passcode is required to enable Face ID." As a result, some in the media — gleefully — reported the incident as Face ID's first failure.